Disaster can strike at any time and a little hope goes a long way. 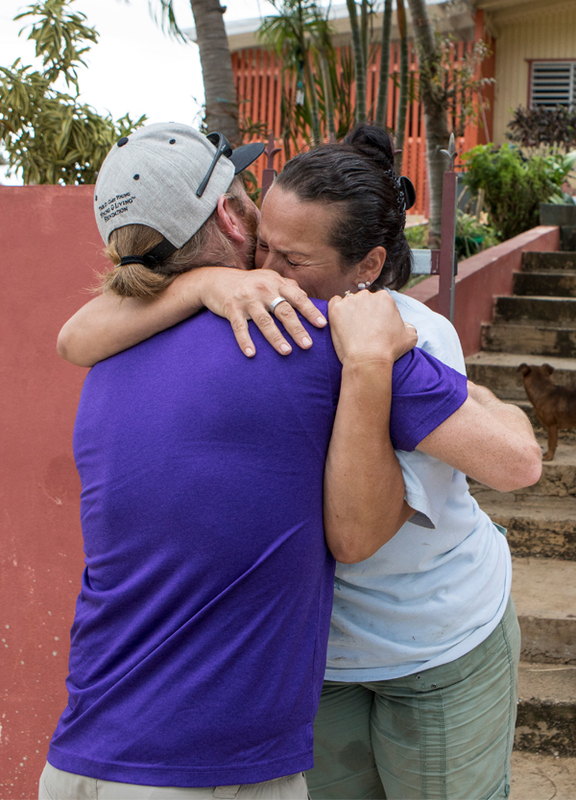 When disaster strikes, you can help impacted Young Living families get back on their feet. Whether it's a hurricane, earthquake, fire, or flood, we want to stand with our members everywhere and provide them with hope as they put their lives back together. We are looking to raise $1 million to be able to respond quickly when a disaster impacts Young Living members recovering from the devastation. These funds will be used to facilitate relief efficiently and provide care kits filled with Young Living products. With the support of thousands of donors from around the world, we have already responded to help Young Living families who were impacted by Hurricanes Harvey, Irma, and Maria, and to the earthquake in Mexico as well as many other disasters. Together with your donations and the tremendous support of Young Living Essentials Oils, we have provided well over $6 million in aid and 4,000 care kits!